Having animals infesting your attic is more than just annoying; it’s downright dangerous for both your family and your home. One of the major risk factors is the waste that these critters leave behind. When an animal finds its way into your attic, building a nest is its priority. Rodents like mice or rats will chew through wiring, wood, and attic insulation to build their nests – but that’s only half of the problem when dealing with an infestation. Like humans, animals need a place to go to the bathroom. Unfortunately, they don’t generally use the toilet like we do. 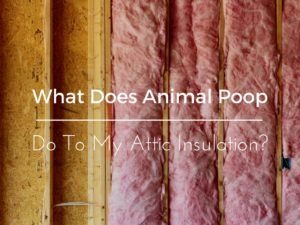 Any animals in your attic will leave droppings and urine wherever they are, which will eventually ruin your insulation. The waste degrades the insulation, causing it to work less efficiently, which drives your energy costs up. If removing your attic insulation for replacement doesn’t sound daunting enough on its own, consider that it will also be soaked in urine and feces. We highly recommend using a company like Critter Control® in a situation like this, as the insulation is likely to be carrying dangerous diseases that can be transmitted to you or your family. Among the commonly transmitted diseases, Leptospirosis is one that is particularly dangerous. Also known as Weil’s disease, it spreads through bacteria in animal waste and can lead to severe kidney or liver problems, and even death in humans. If animals have moved into your attic, don’t wait to call a professional. The longer they are allowed to remain in your home, the more damage there will be. 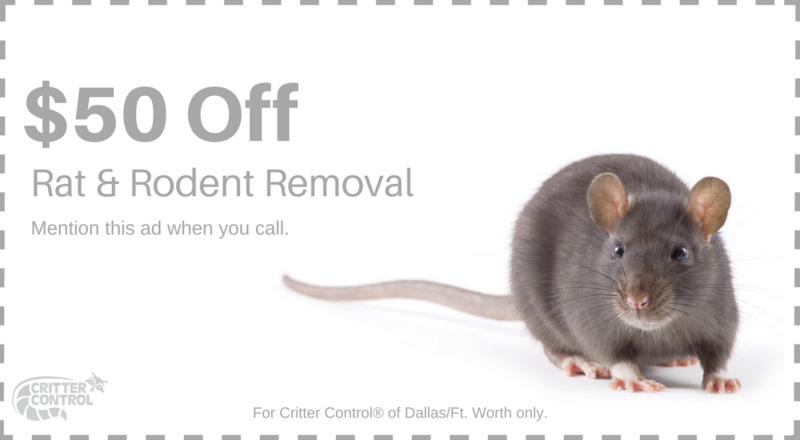 Critter Control® of Fort Worth has the expertise and equipment to remove any offending animals from your home safely and efficiently, as well as repair and replace any damaged attic insulation. Call us today at 469-805-6267 to schedule a consultation.